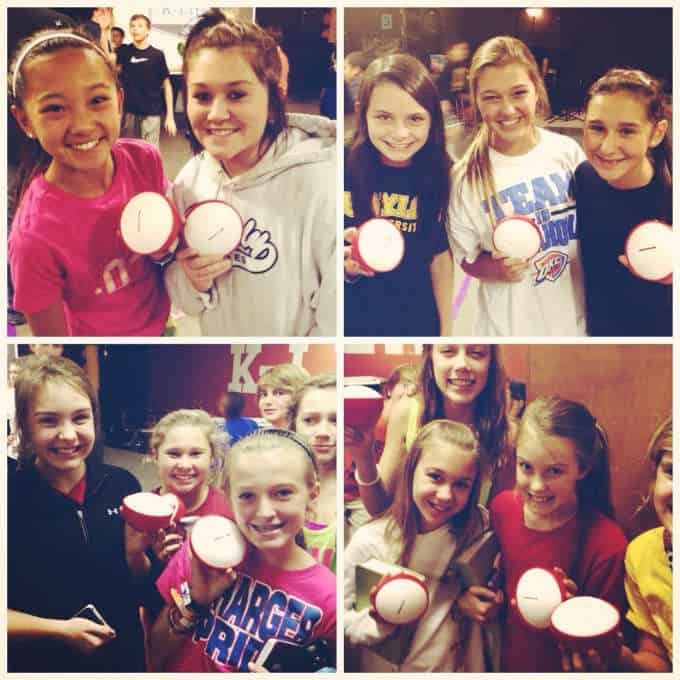 Rice Bowls is a great way for children to have a tangible mission project that impacts and changes their world. When your children participate in Rice Bowls, they are helping feed orphaned children all over the world. That’s right, children helping children! Rice Bowls feeds orphaned children in 52 children’s homes around the world. That’s nearly 1800 orphaned children being fed 3 healthy meals a day. The bowls are free and you can order as many as you like. Each order comes with a resource kit that includes a leaders guide, free downloads, a poster, and a handout card for each child to take to his or her parents. 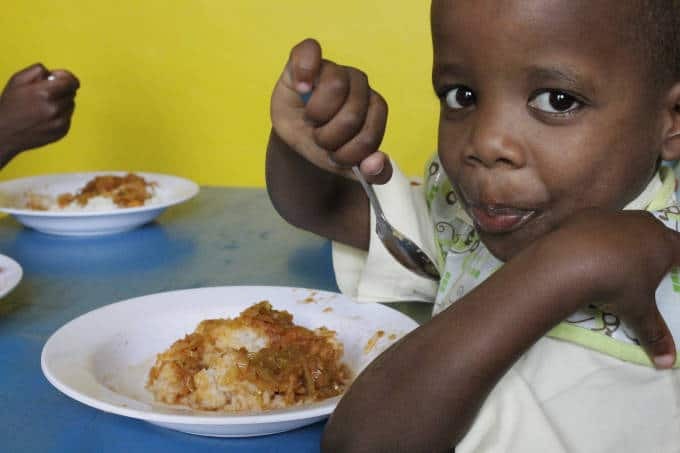 Day 1: Launch your Rice Bowls campaign – Share about the orphan crisis and the places where children are unprotected, have no parents to care for them, and are hungry. Show a video, give out the bowls, and set a goal for your VBS. Day 2: Scavenger Hunt – Encourage your children to search around the house for change, empty your piggybank, even check under the seats of their parents’ car! Also, highlight a story of a child in one of Rice Bowls’ partner orphanages. You can do this each night/day! Day 3: Take Rice Bowls to Work Day – Ask your children to have their parents take their Rice Bowl to work with them and share with their co-workers or sit it on the front counter or break room. Day 4: Show and Tell – Have your children tell their neighbors about what they are doing at VBS to feed orphaned children and ask them for some spare change to put in their bowl. Day 5: Return Night – Have everyone return their Rice Bowls and stack them up front in a pile and celebrate what God has done through you to feed kids all over the world! Later, you will need to assign a leader team to crack the bowls open and count the money. Its helpful if you have a friend at the bank with a coin counter! The beauty of Rice Bowls is “children feeding children.” Your children are impacting other kids all over the world with loose change and a few dollar bills they put inside their own Rice Bowl.